Thank you to Johnsonville for sponsoring our Sausage Pierogie Campfire Foil Packets recipe. All opinions belong to me and the hubby only! Camping is what my hubby and I do to relax. Even if we can sneak away to the woods for a day or two we are in our happy place. Since we are relaxing, we do our best to keep the “work” to a minimum. 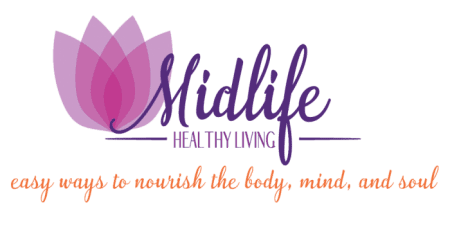 While we don’t like to put out a lot of energy on tasks that remind of us home, we still have to eat. We are always looking for recipes that can be made over the campfire. 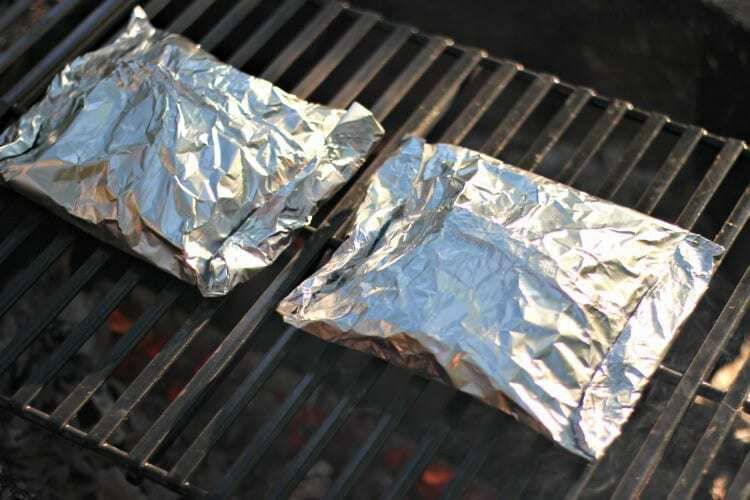 One of our favorite ways to cook is campfire foil packets. It’s nice to be able to cook your whole meal in one little package. 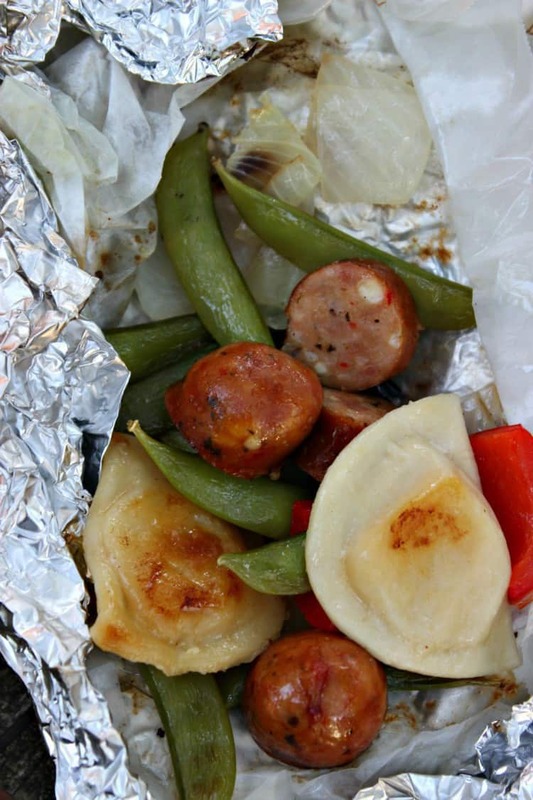 Sausage Pierogie Campfire Foil Packets is just that. 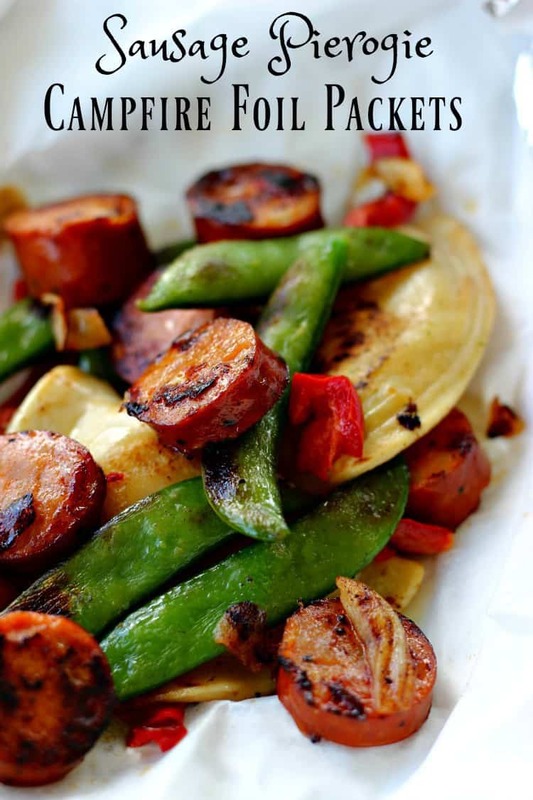 A combination of Johnsonville fully cooked Chicken Sausage, pierogies, red pepper, onion and snap peas all in one neat little package. Not a lot of fuss or clean-up. 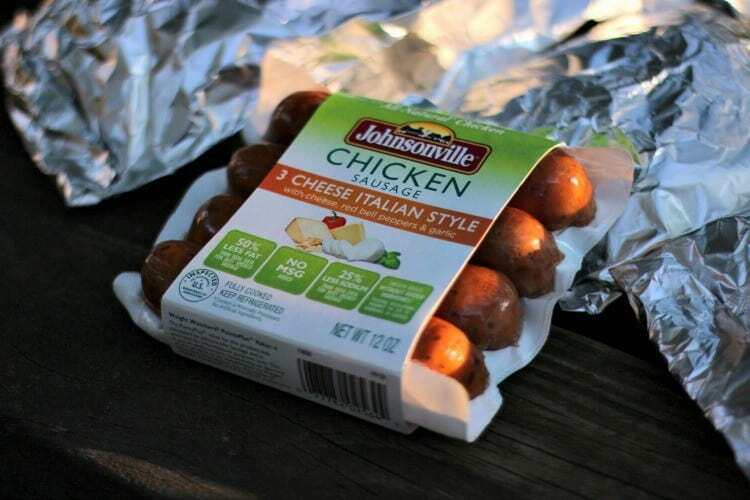 Starting the campfire foil packets with the Johnsonville fully cooked Chicken Sausage ensures that dinner is ready quickly and tastes great too. Sausage Pierogie Foil Packets start out with a large sheet of heavy duty aluminum foil. We like to line ours with parchment paper. 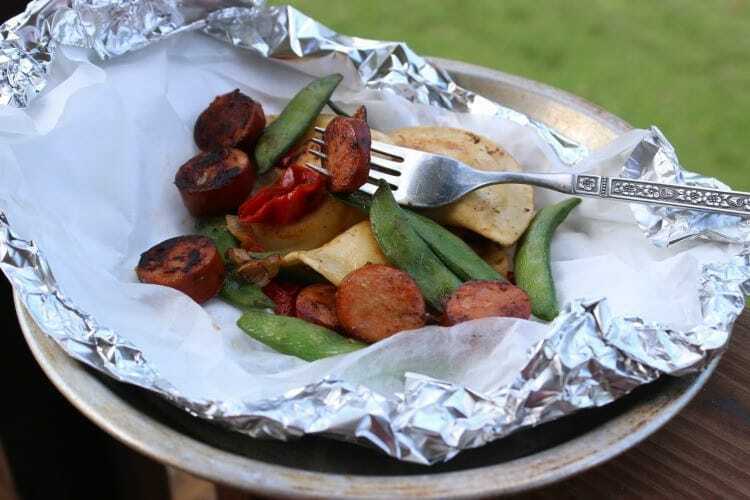 That just gives the foil packet an extra layer of protection from the campfire and makes it easy to serve and eat, too. Perfect when you don’t want to have a lot of dishes or mess to get in the way of the fun stuff. The best part of campfire foil packets cooking is that every meal is made to satisfy each persons tastes. 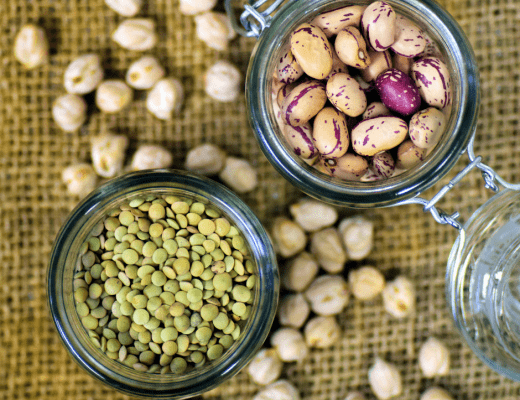 If you don’t like an ingredient or want more of a certain ingredient, go for it. It’s yours to customize to satisfy your taste buds. Start with a large sheet of Aluminum Foil and a same size piece of parchment paper. Top parchment paper with a small pat of butter. Add your preferred ingredients. Be sure to seal the edges of your campfire foil packets tightly. Place on campfire or grill turn after 10 mins and cook an additional 10 minutes. Open packets carefully. Start with a large sheet of Aluminum Foil and a same size piece of parchment paper. Top parchment paper with a small pat of butter. Be sure to seal the edges of your campfire foil packets tightly. Place on campfire or grill turn after 10 mins and cook an additional 10 minutes. Open packets carefully. One of my favorite ways to serve campfire foil packets is on aluminum pie plates. 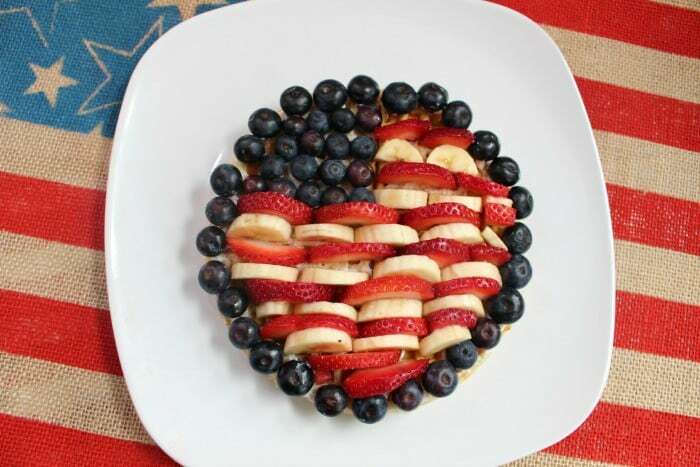 You just place your campfire foil packets in the pie plate, open and eat up! Just one quick dish and a fork per person. 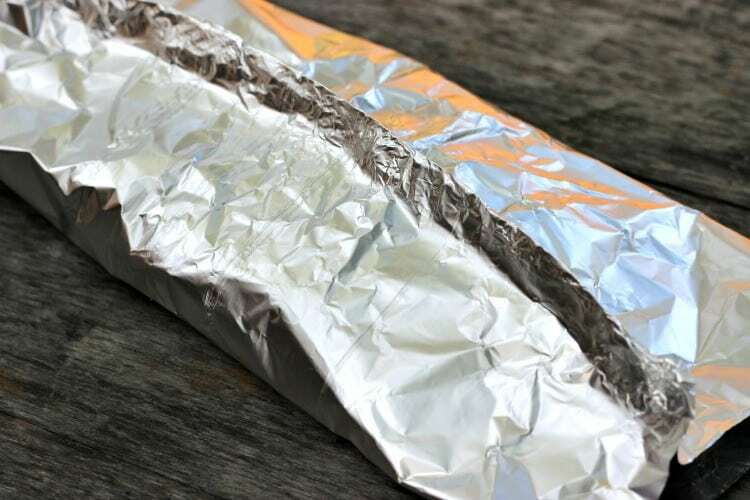 The aluminum foil goes in the recycling and the parchment paper can be disposed of in the campfire before bed. Keeping the “work” to a minimum and still being able to enjoy a delicious dinner is my kind of campfire cooking! Our campfire foil packets had lots of color and flavor. 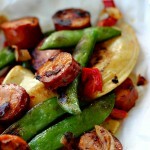 The red pepper and sugar snap peas complimented the Johnsonville Fully Cooked Chicken Sausage and pierogies perfectly. 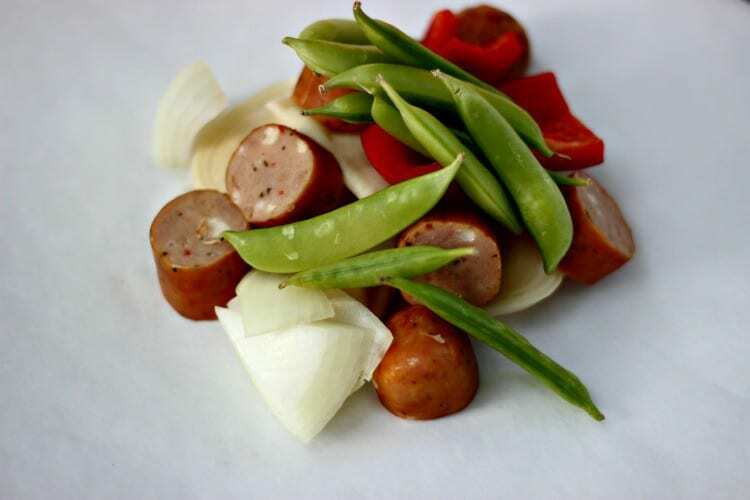 Be sure to visit the Johnsonville website to find out more about all of the varieties of fully cooked sausage products. 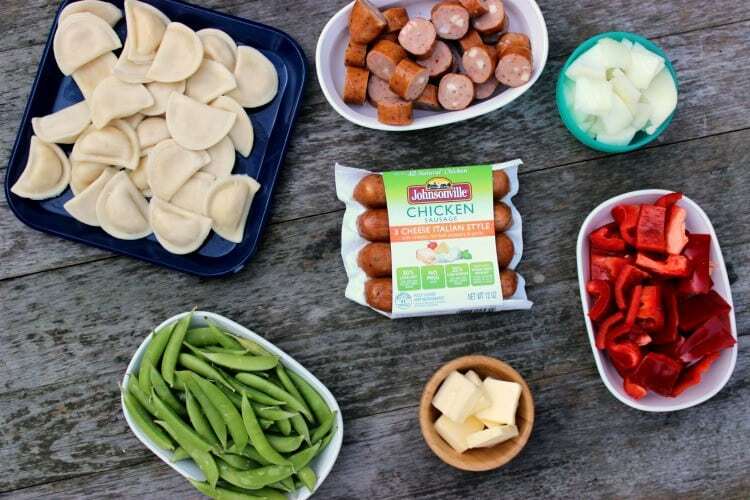 There are so many choices that will make your campfire foil packets cooking easy and delicious. 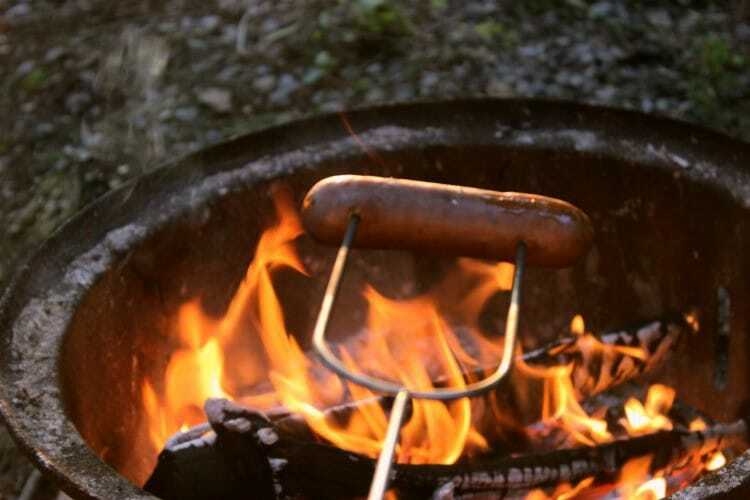 The best part is you just need to heat the sausage over the campfire since it is already cooked. No need to be a camping pro, it’s as safe and easy as making s’mores- even a kid can do it! 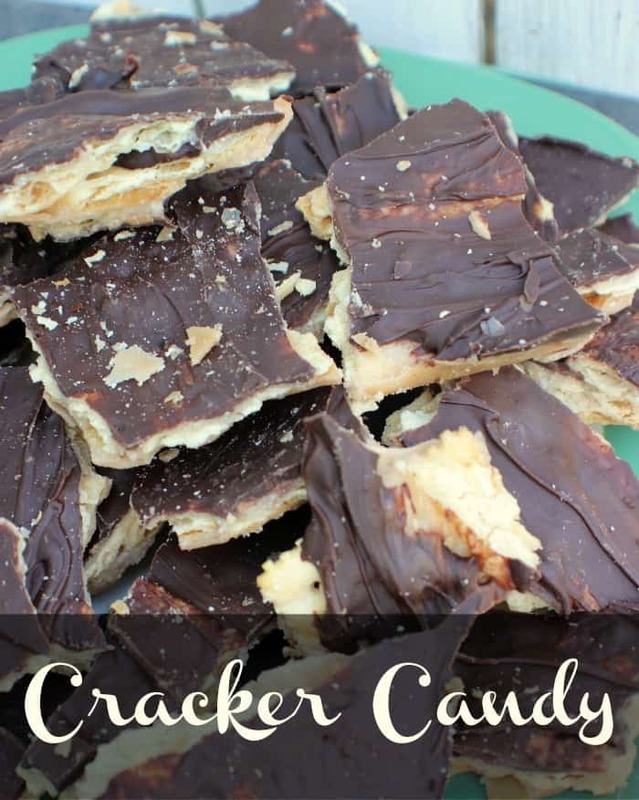 An easy snack anytime of the day or night.